Trying to get more knowledge from different professions. And each profession is different life. 10,513 stock photos, vectors, and illustrations are available royalty-free. 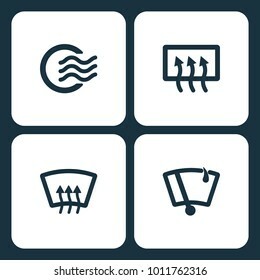 wind power Icon on the white background. Granary Icon on the white background. restaurant icon on the white background. restaurant set of icons. family Icon Vector Illustration on the white background. Search Icon Vector Illustration on the white background. 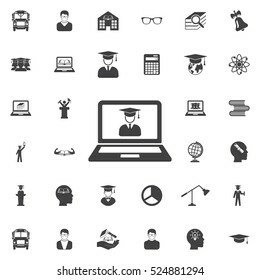 Power icon Vector Illustration on the white background. Fast Food icon on the white background. Injured man icon on the white background. Pistol Gun Icon Vector Illustration on the white background.